Cartographer Steve Chilton has said the decision to ban public bodies from putting the Shetland islands in a box is “stupid” and “ineffective”. Islands MSP Tavish Scott had sought to change the law to ban the "geographical mistake" which "irks" locals, by amending the Islands (Scotland) Bill. The bill's "mapping requirement" has now come into force, although it does give bodies a get-out clause if they provide reasons why a box must be used. He added: “I would argue that if you move it into an inset, you can actually have it on a much larger scale and give it more prominence. The Islands Bill aims to offer greater protections and powers to Scotland's island communities, and was unanimously passed in May. It gives island councils extra powers over activities on and around their coastlines. It also includes a "Shetland mapping requirement". 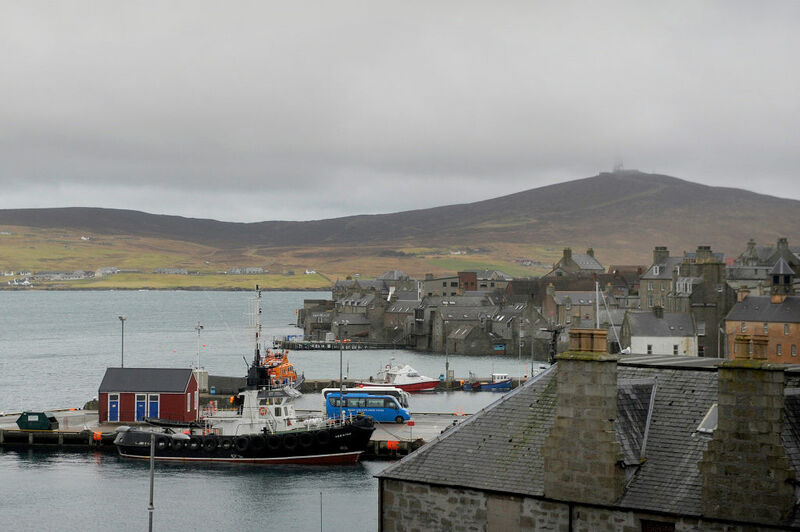 The Lib Dem MSP Mr Scott said the common practice of placing Shetland in a box off the Moray Firth or the Aberdeenshire coast was "intensely annoying" to islanders. 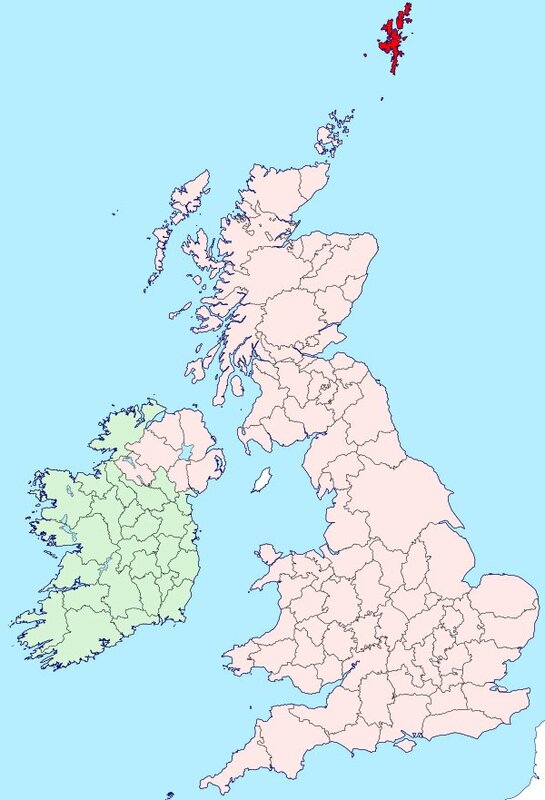 The Ordnance Survey mapping agency said inset boxes avoid "publishing maps which are mostly sea". A spokesman for the company said: "The Shetland Islands are approximately 245km (152 miles) from the Scottish mainland, from the most northerly part of the Shetland Islands to John O' Groats, and 690km (428 miles) from the most southerly point of the Scottish and English border. "It would be virtually impossible to print a paper map, with any usable detail, of this vast geography." Mr Chilton added: “I don’t understand why cartography should be subject to such non-laws because the whole point of cartography is that you make a design decision that makes the appropriate map.